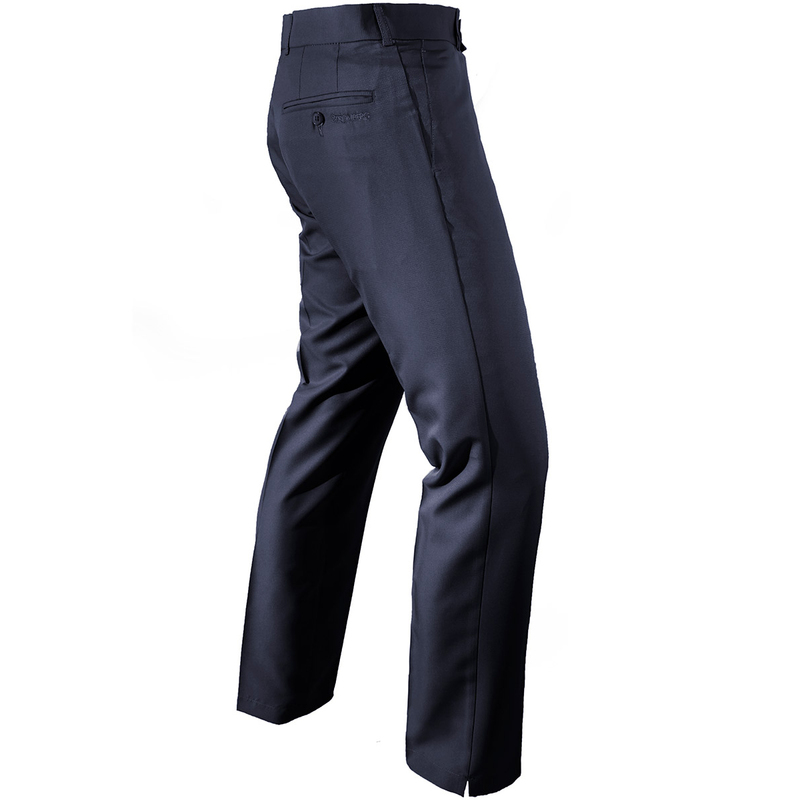 You don't need to look any further, these trousers from Stromberg have everything you could possible need. 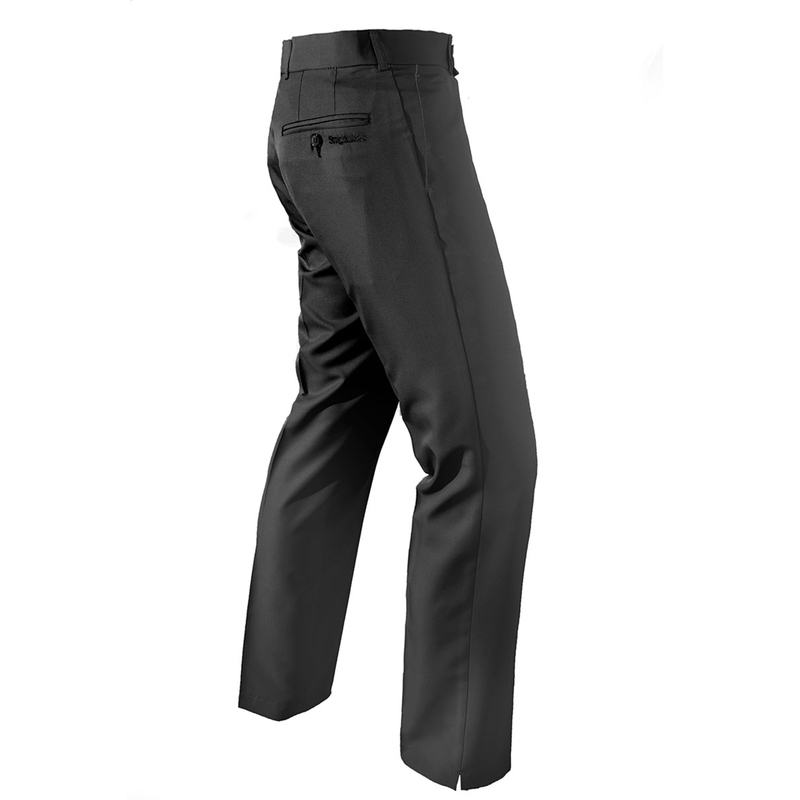 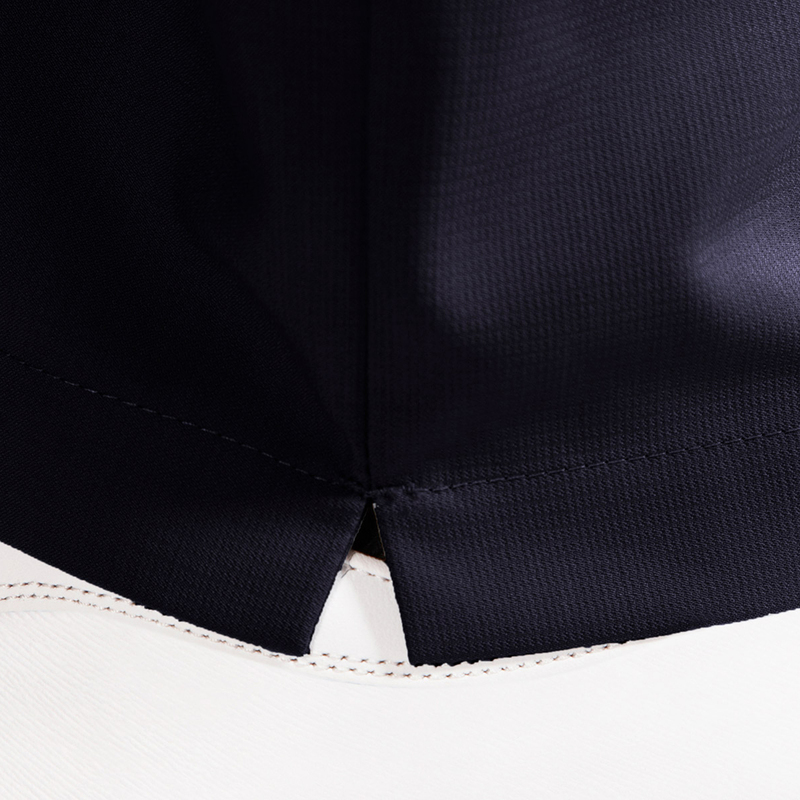 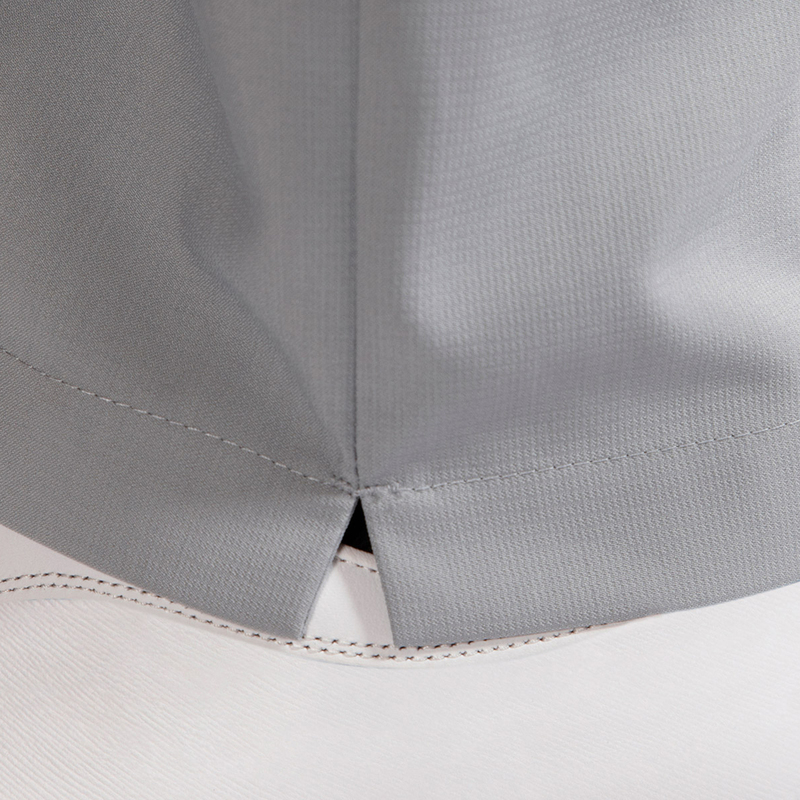 In a modern style fitting and boasting one of the highest wicking levels on the market, the trousers dry incredibly fast making sure that any moisture is moved away from the skin for evaporation. 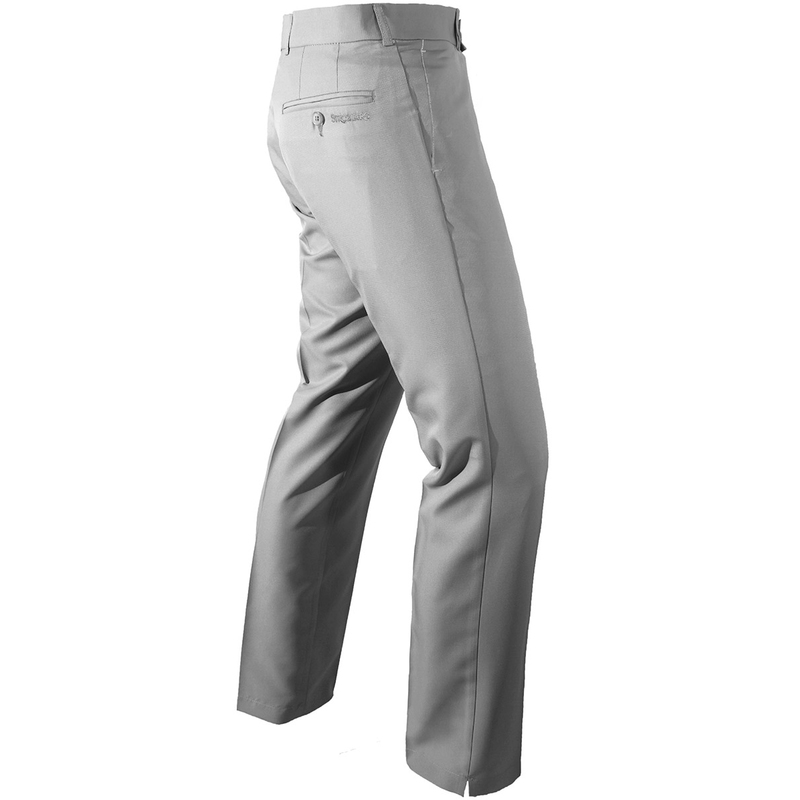 Even on the warmest days of summer when the pressure is on, you can be dry and comfortable. 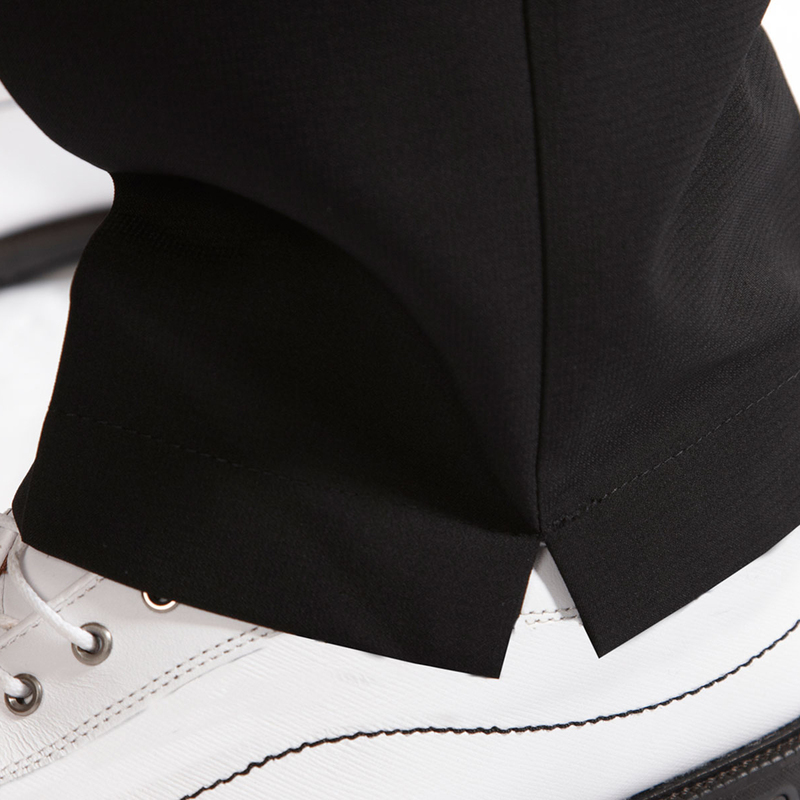 perfect for on or off the course wear.